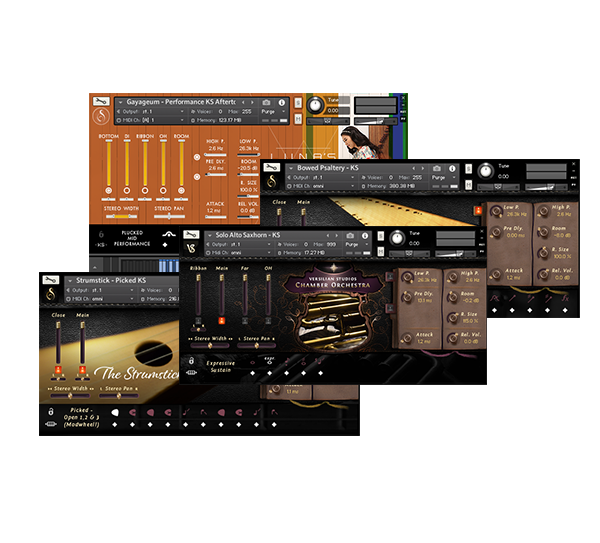 For $99, Audio Plugin Deals is offering the Beyond the Orchestra bundle, which combines several of Versilian Studios most popular products in what is the largest sale the company has ever offered. Also included as an APD exclusive pre-release bonus is the brand new Luna's Gayageum, a deep sampling of the traditional Korean zither created in collaboration with YouTube star and virtuoso Luna Lee. Normally valued at $370, this bundle is now offered for $99 (73% off). 21 GB of free hard drive space (+20 GB of extra space for extraction). Requires at least Kontakt 5.6.8+ Full for VSCO 2 Pro, Strumstick, Bowed Psaltery. 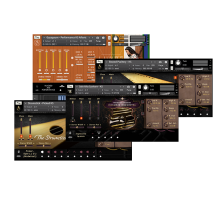 Kontakt 5.8.1+ required for Luna's Gayageum. MIDI Keyboard with modwheel recommended. Aftertouch functionality optional for certain Gayageum patches. An SSD or 7200+ RPM hard drive recommended.